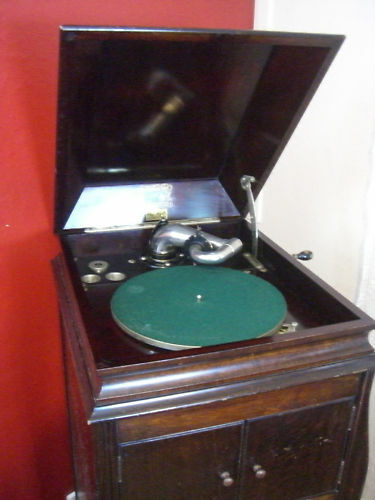 This entry was posted in 52 weeks of Personal Genealogy & History, Brisbane, Family History, Kunkel Family History, Local History, McCorkindale Family History and tagged 52 weeks of personal genealogy & history, gramophone by cassmob. Bookmark the permalink. 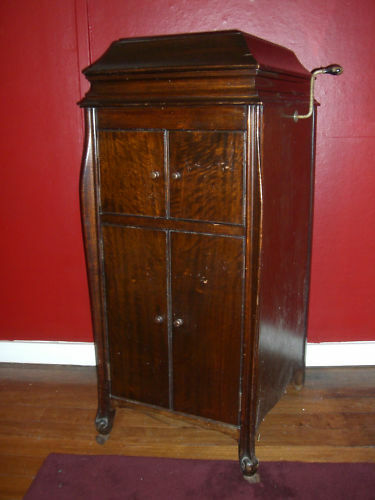 How beautiful – the description, the memory, the gramophone! Thanks Greta-I’m glad you enjoyed the story.